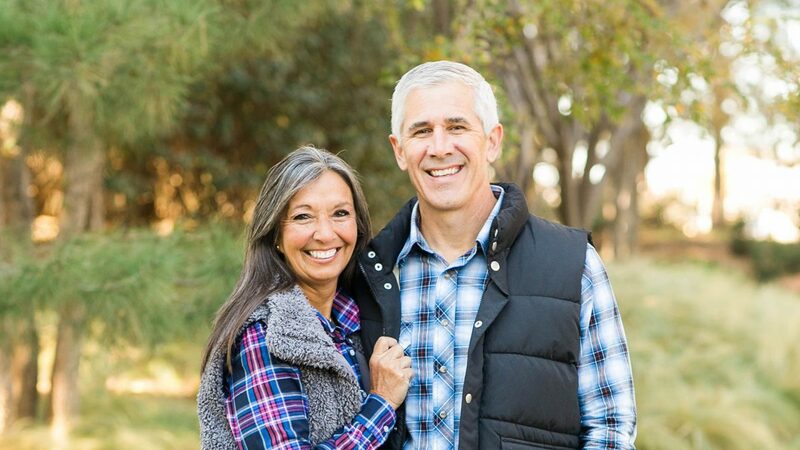 Randy and Callie Boyd have served in Prepare International for over 14 years. Before joining the PI Team, they served in the arenas of pastoral ministry, church planting, Christian education, and public education. Callie has a burning desire for people to realize their ordinary life, if fully given, is a powerful tool in the hand of God. Randy seeks to help men see the Kingdom and enter into the realities available to them in Christ. The Boyd’s passion for discipleship bring a relational edge to the ministry of PI. Randy serves as the Executive Director and directs all of the ministries both at home and in the nations, and Callie serves as the Coordinator of Prayer seeking to bring the grace of God more fully into this work. Randy has a BBA from Texas Tech University, an Educational Certification from Texas Tech University, a History Certification from University of North Texas, and a Masters of Practical Ministry from Wagner Leadership Institute. Callie has a Bachelors of Science with an emphasis upon young children from Texas Tech University. They have three children: Josiah Boyd (wife – Brandi Boyd), Bethany Tyson (married to Boone Tyson), and Hannah Boyd.